Air Conditioning Repair Service Cape Schanck. Call @ 1300 941 774 and avail best ac repair services at lowest rates. Same day service. A day without an air conditioner might look like a year! This is perhaps why periodic repair and maintenance of air conditioners is necessary. Plumbing Master understands this very well and offers a range of air conditioner services in Cape Schanck ranging from air conditioner installation to air conditioner repair and air conditioner maintenance. Air Conditioners – How Do They Work? Air conditioning is a means of cooling rooms and even huge building spaces. 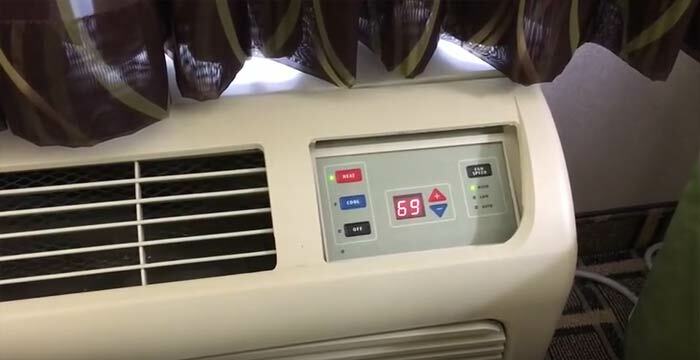 During the summer heat, air conditioners are used widely as these not only cool the homes and offices but also reduce humidity, control temperature and ensure odorless pure indoor air. However, to enjoy this air conditioner must be in aperfect working condition which can be achieved through regular maintenance and repair. Air conditioning repair service professionals in Cape Schanck of Plumbing Master are trained to do all-round checking of each part of the cooling unit and fix things which aren’t in proper condition. It’s also important to do maintenance to avoid further damage and wastage of money in repairing it. Why is Regular Air Conditioning Repair Service a Necessity? Regular maintenance can take care of small problems before they get big and involve heavy expenses. Dust, dirt, and grime accumulate within the filter and other parts of the air conditioning unit which needs to be cleaned. This unless cleaned will make the indoor air impure and may cause odor as well. 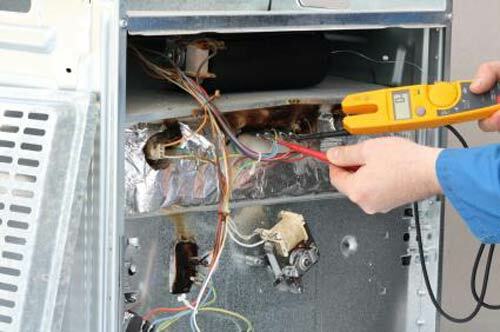 Additionally, an air conditioning unit itself costs a good amount and required repair on time saves further expenses. Moreover, proper maintenance on time can save a lot of the electricity bills. Without maintenance, the compressor has face more load leading to more electricity bills. Our air-conditioners are made of complex mechanics and which needs undivided attention, a single mistake can invite multiple problems. 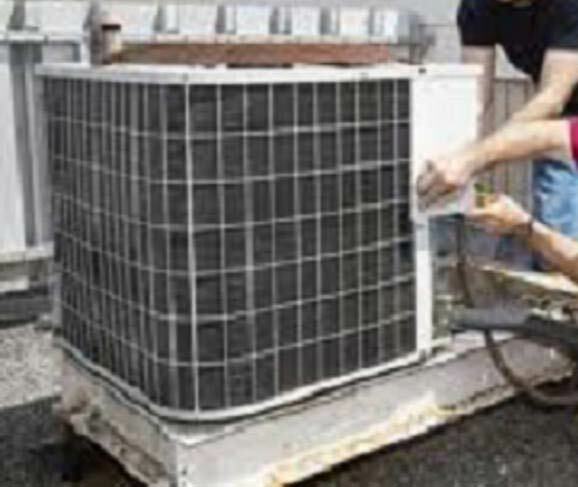 We at Plumbing Master Services are the number one company for providing air conditioner repairing services. We have hired skilled technicians to do the repair work and with their help we have prepared the best plan to do the work in less time, so that our customer can have the best of our services. For bookings dial our number we will be obliged to serve you. Plumbing Master provides reliable Air Conditioning Repair Service Cape Schanck to homes and offices alike. Additionally, we provide installation, maintenance, and repair of ac units. A properly executed planned maintenance takes care of all possible problems so that the air conditioning unit functions as new. Plumbing Master provides a wide range of Air Conditioning Repair Service Cape Schanck that take care of total detailed check up and required restoration work. Additionally, we have most skilled professionals who are well trained in all kinds of repair, installation and maintenance work. Get a quote from us and get to know the affordable prices at which you can get great services. Repair and maintenance at the right time will save your money and guarantee that the cooling system works well throughout the summer. Additionally, air conditioning repair and maintenance improves the longevity of the cooling unit. Further, our team has best knowledge and expertise to cater to all problems with air conditioning unit. Also, we have customized services available which are tailor-made for your homes and offices. All models and brands of air conditioning units are installed and repaired. Plumbing Master is the best air conditioning repair company in Cape Schanck. Available at most affordable prices, our air conditioning repair system will ensure that your cooling unit gives the best performance for years. Contact us for a price quote and get to know the wide range of available Air Conditioning Repair Service Cape Schanck. Further, we have many happy and satisfied customers and customer relationships are of utmost importance to us. Give us the pleasure to serve you with best services from our highly efficient personnel.